With so many Initial Coin Offerings being announced every week, investors need some way of sorting the good from the bad. When it comes to ICOs, we are still in the “mining pan” stages, but we at Bitcoin Market Journal are quickly innovating new methods of sorting the gold from the gravel. Here’s how we do it. 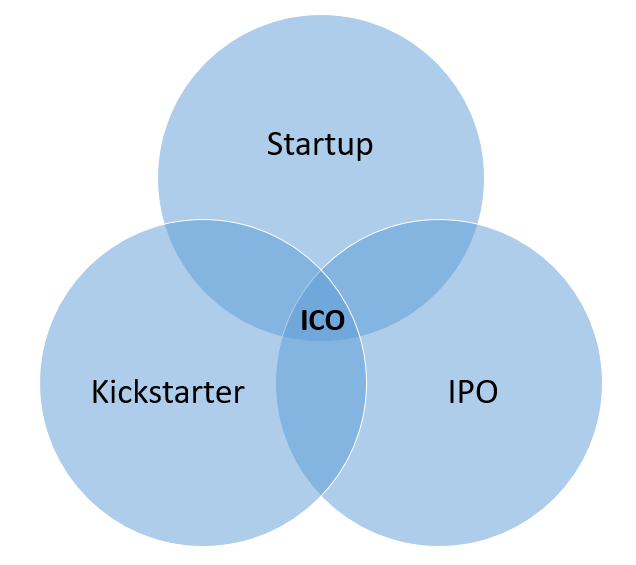 ICOs are like startups: Investing in an ICO is most like investing in a startup, since there is typically no shipping product, just an idea. Investors should look at an ICO in the same way that a venture capitalist looks at a new investment opportunity: will this become a great company? VCs analyze the team, the idea, the market, and many other factors (and so do we). 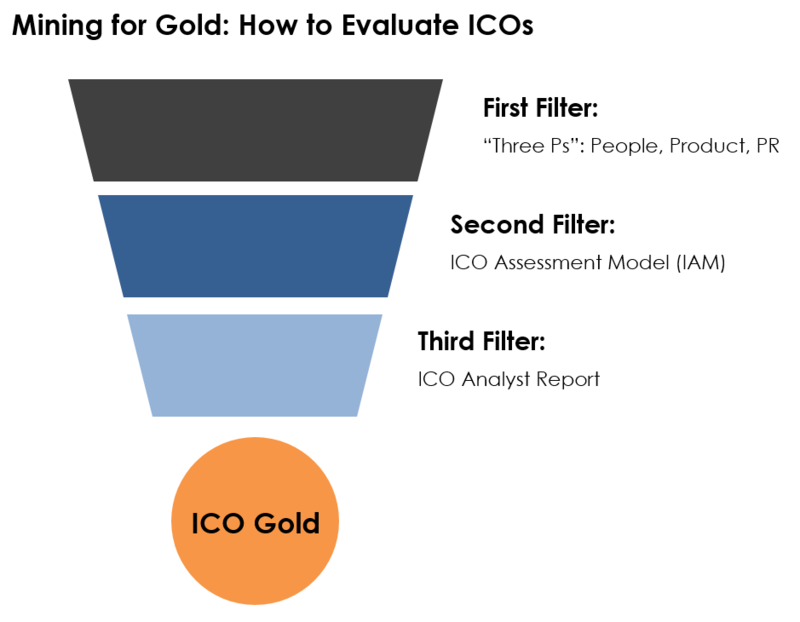 To evaluate the success of an ICO, you need to use progressively finer “screens” to filter out the gold from the gravel. We use three of these filter screens, detailed below. After our ICO Assessment Model has located a vein of gold, we then do a full analysis of the opportunity. How much is the ICO trying to raise and why? Where is all this ICO money going? How is it being spent? 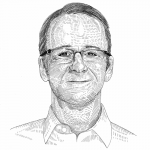 Does a company need $50 million or $100 million to develop and market software? Raising too much money can be a bigger problem than not raising enough. After engaging in dialogue and debate around these subjects, our team puts together an ICO Analyst Report, our definitive look at an Initial Coin Offering. These reports are available for purchase, usually for less than 1ETH. To see an example, purchase our Dragonchain ICO Analyst Report . 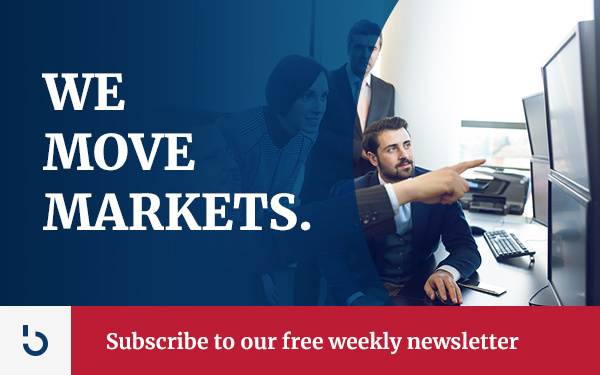 To stay up to date on our analysis of the most promising ICOs, subscribe to the Bitcoin Market Journal newsletter — it’s the best investment you’ll make today.